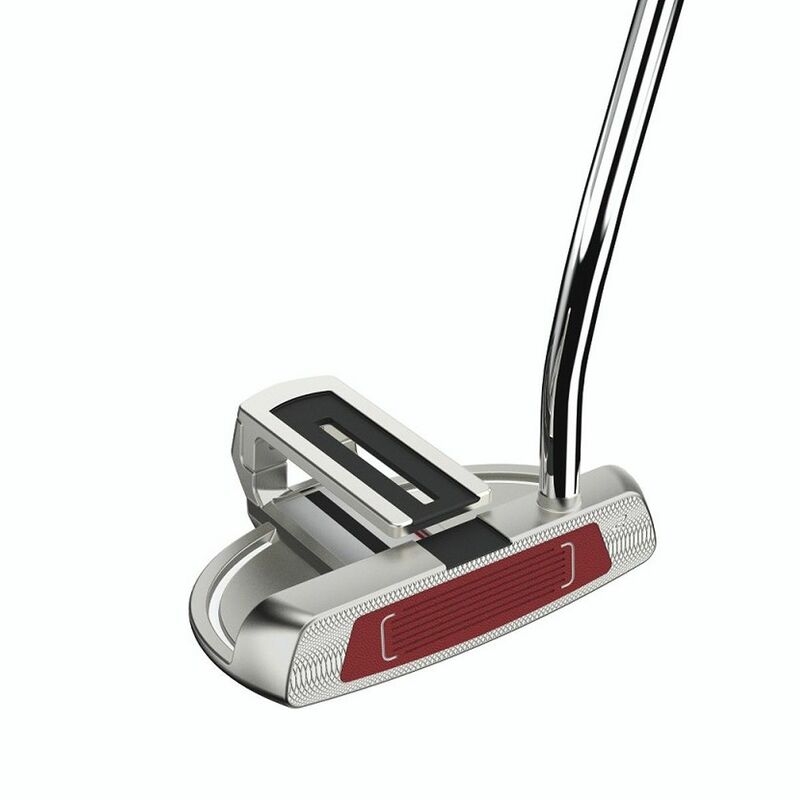 The Wilson Staff Vizor Level 2 M2 putter features the second generation I-Lock technology – Wilson’s unique design that enhances the consistency of your putting stroke by helping you with the alignment. 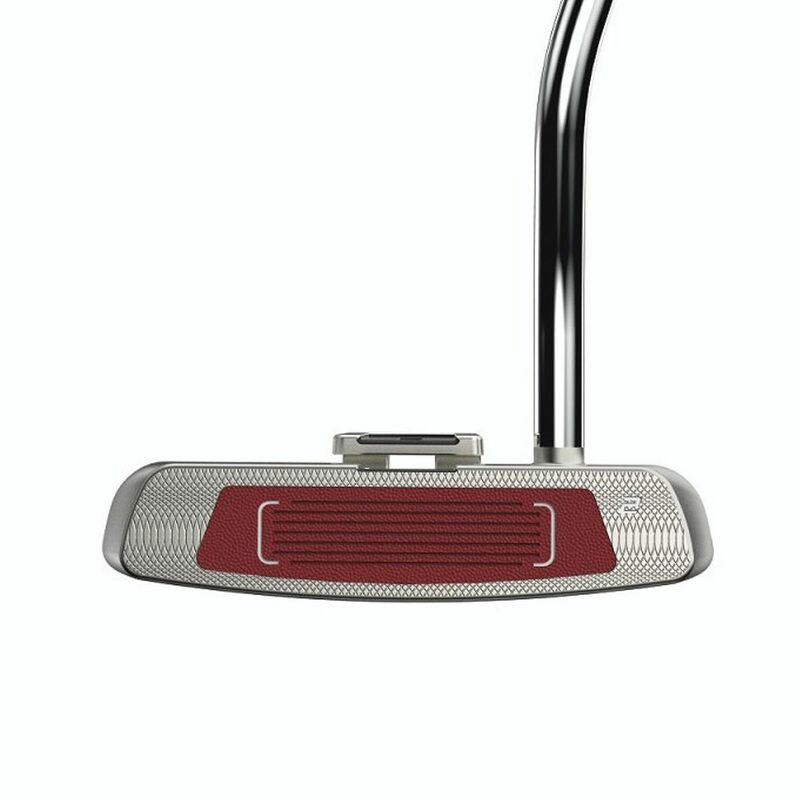 The rounded mallet head with a new frosted silver finish features a soft urethane insert that makes for a better feel. Plus, the X-Tack synthetic grip feels soft and great in all weather conditions and allows you to focus on your swing. 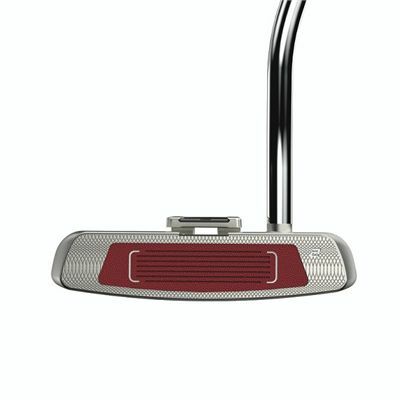 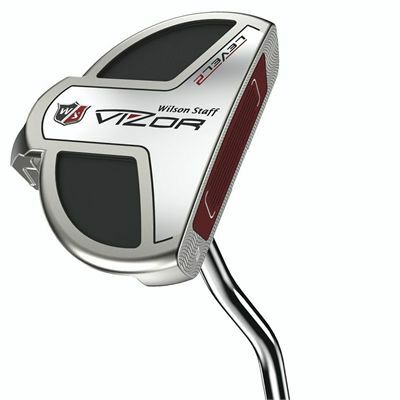 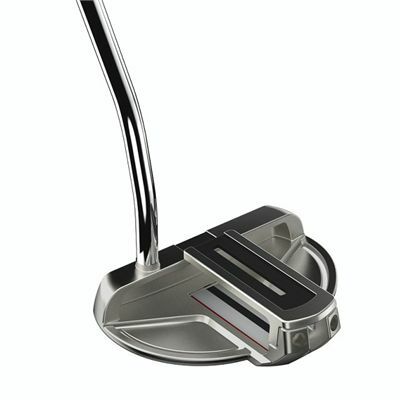 for submitting product review about Wilson Staff Vizor Level 2 M2 Putter.